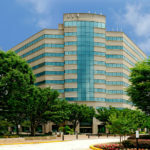 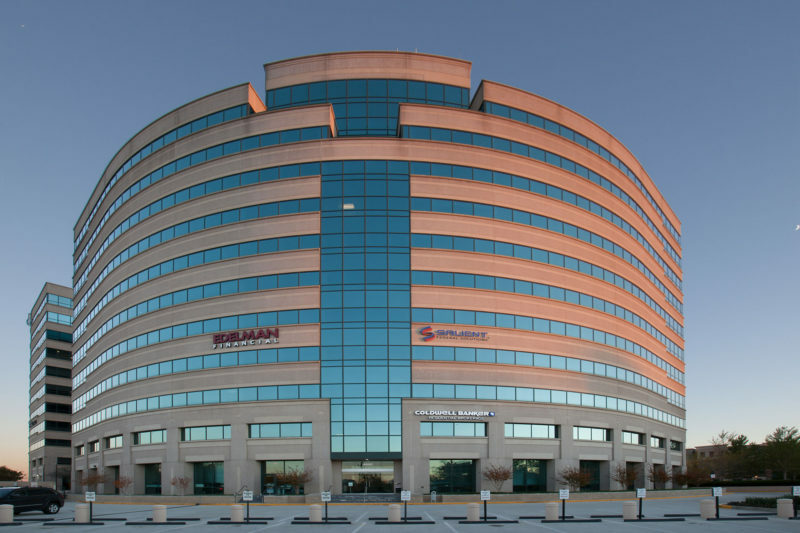 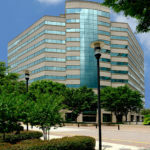 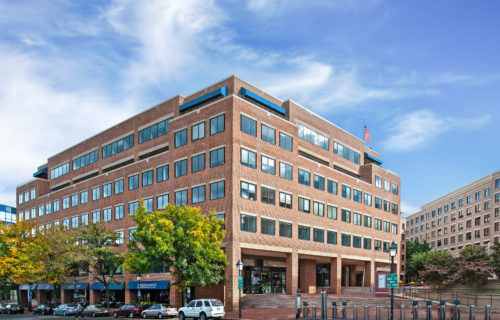 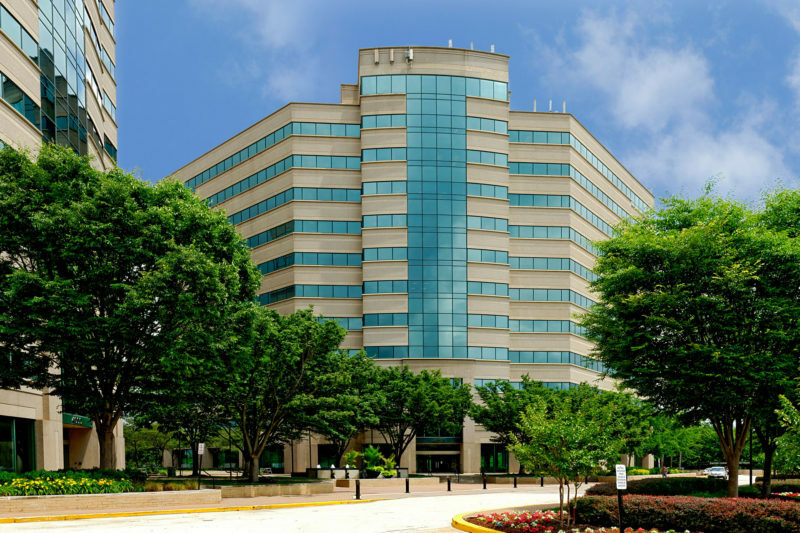 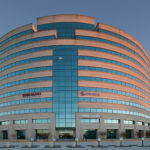 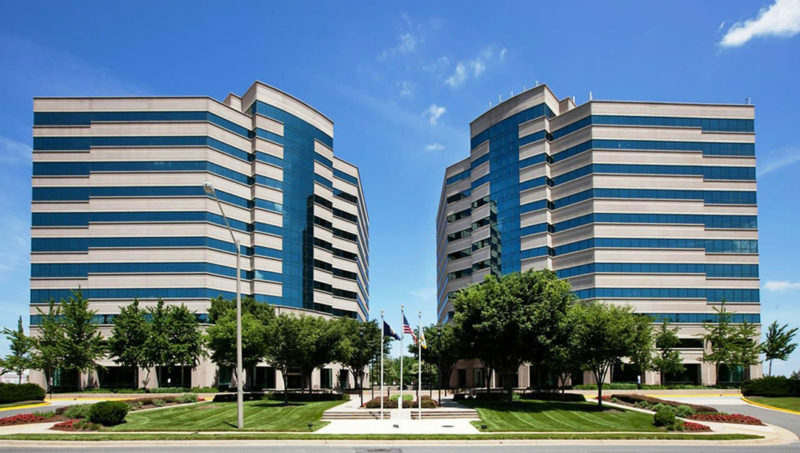 Centerpointe I & Centerpointe II are two best-in-class office buildings in the center of Fairfax County, Virginia. 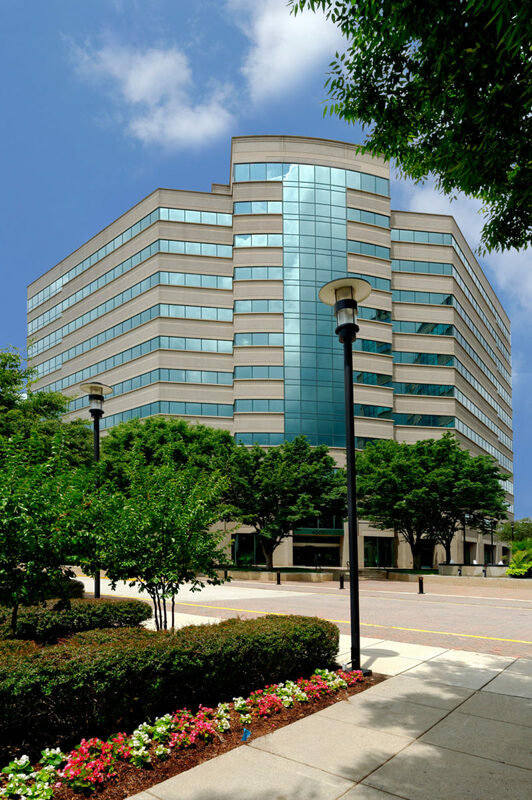 Eleven stories tall and situated at one of the highest points in the area, the commanding properties offer customers panoramic views and sweeping vistas of the Blue Ridge mountain range. 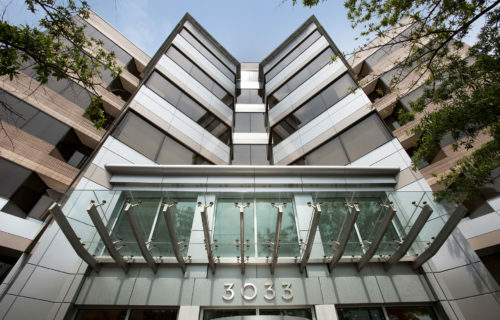 The two buildings, totaling 417,536 RSF, are distinguished by 19,000 RSF floor plates, first-class lobbies, and a modern fitness center. 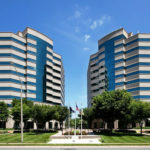 The towers’ location puts commuter routes, shopping, dining, and the casual destinations at Fair Oaks Mall and Fairfax Towne Center in close proximity.